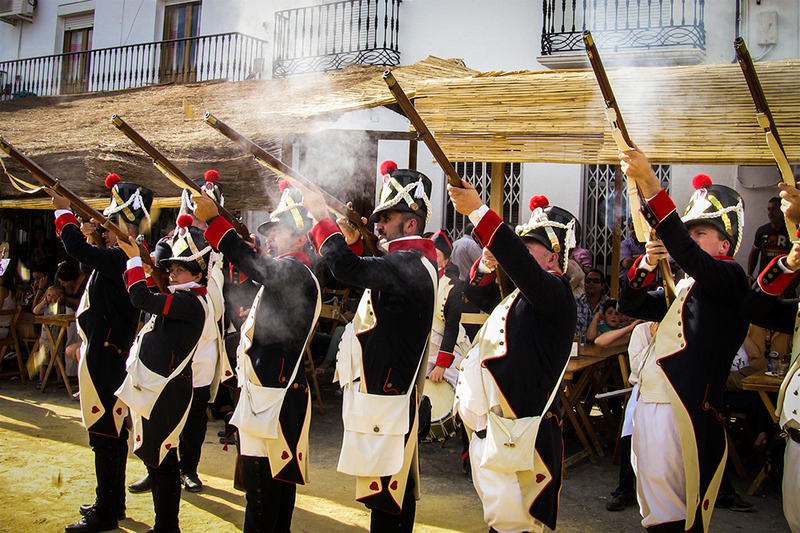 Join us in a stunning Historic Route through early 19th-Century Spanish Independence War against French invaders (1808-1814). It was in 1810 when King Joseph-Napoleon Bonaparte (José I as King of Spain) decided to lead the French army against Andalusia. It took him only a few weeks to conquer most Andalusian provinces, except some unyielding, free territories, such as the highlands of Ronda and the Cádiz province. The Spanish Independence War was an extremely brutal conflict beyond imagination. 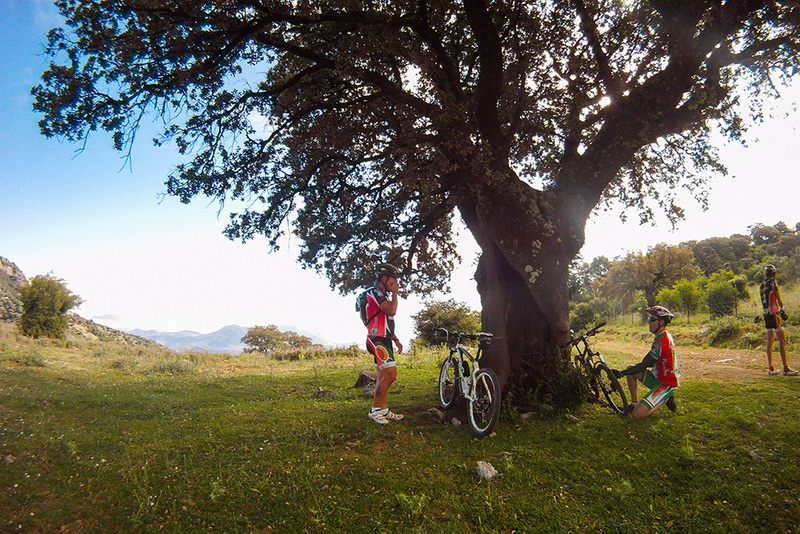 We have explored this route with our mountain bikes and we would like to share its secrets with you! 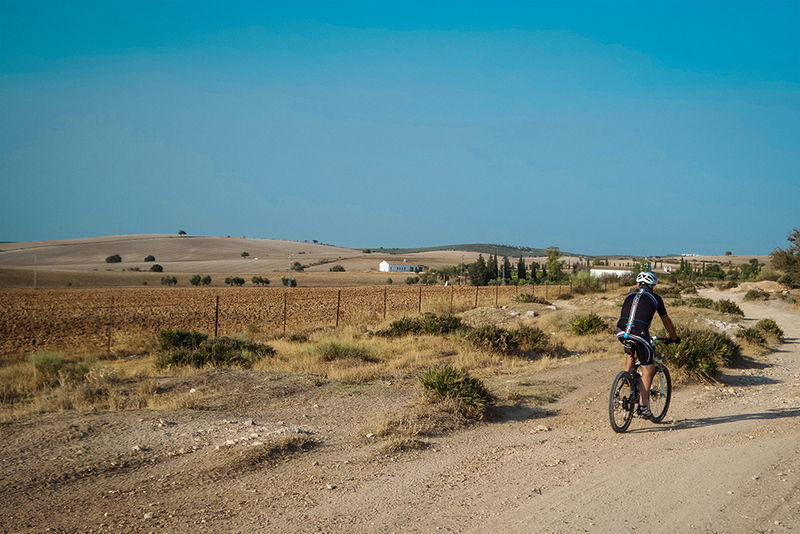 Our offer includes: support vehicle, guide, GPS route, recording of your experience, and, best of all, a visit to Morón de la Frontera, Montellano, Puerto Serrano and Algodonales, where you will not only enjoy its monuments but also its tapas, wines and beers. They knew the country very well, its paths and steep mountains. They lunched surprise attacks against the Imperial soldiers and then fled away to hidden caves and forests, ready to catch the ennemy off-guard again. These humble soldiers did more for their country than they would have done as part of a regular army, usually commanded by incompetent generals whose power was based more on their noble family origins than on their bravery and military knowledge. On April 22, 1810, the French invaders, commanded by colonel Bonnemains, try to take Montellano. Since they were incapable of defeating the population, Colonel Bonnemains decided to set the village on fire. Day 2: Breakfast in Algodonales and transfer service to Sevilla. 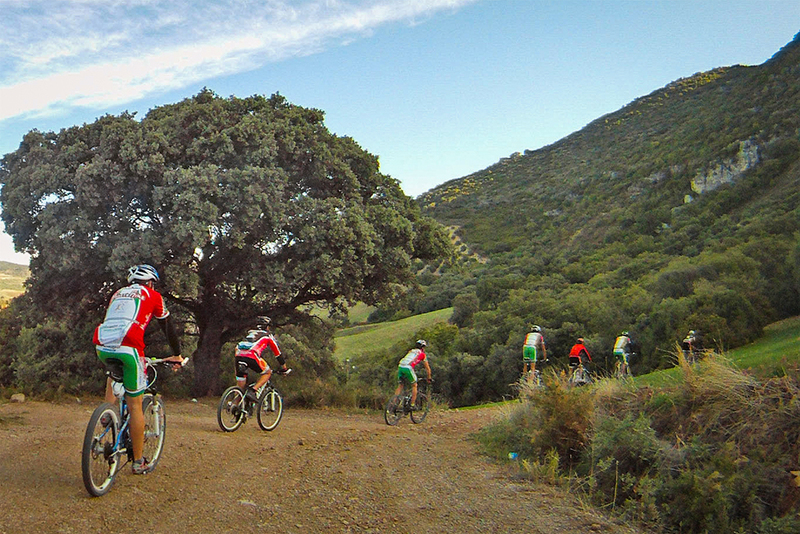 In our route we will cross Alcalá de Guadaíra and finish in Arahal. A good day to enjoy the vast ladscapes as we pass several “cañadas reales” (seasonal migration cattle paths or drovers’ roads), as well as typical Andalusian country houses,villages and restaurants where we will enjoy tasty tapas and excellent wines. Day 3: Breakfast at a typical bar in Arahal. Destination: Montellano. Good atmosphere and tasty cuisine in one of the most devastated villages during the French invasión in the 19th century. We will tell you the story of one of the cruellest battles of the period. Trip back to Algodonales. 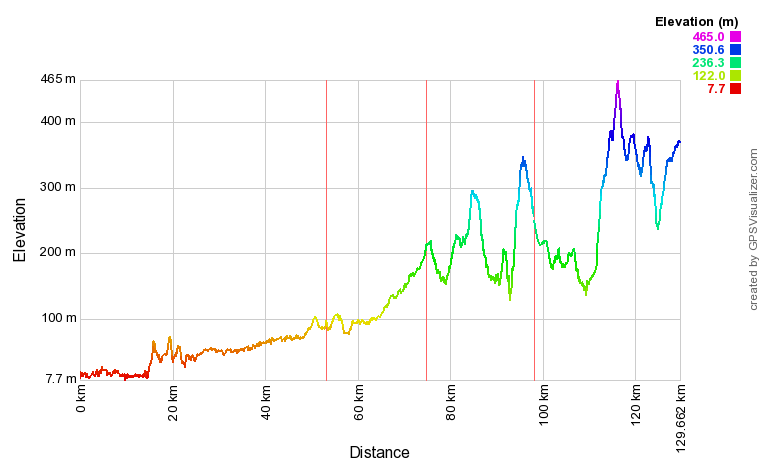 Our route today is a little bit harder since we will be approaching the heart of the Sierra de Lijar mountains. You will be excited with so many uphill and downhill stretches. End of route in Montellano. Transfer service back to Algodonales. Day 4: Breakfast in Algodonales. Transfer service to Montellano, where our route begins. End of Independence War route in Algodonales. We will cross forests full of pine tres, blackpoplars, eucalyptuses and beautiful ladscapes. Our route wiil end by the Guadalete river. This route is somewhat harder as it crosses some of the historical ladmarks of the French invason.